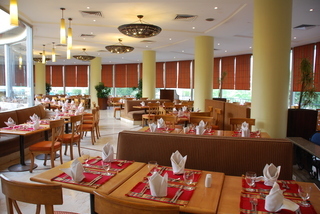 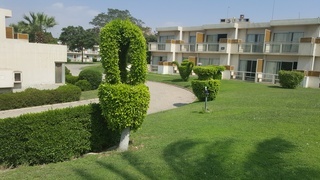 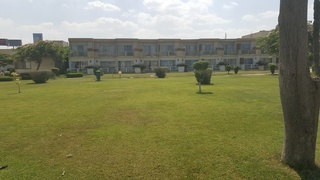 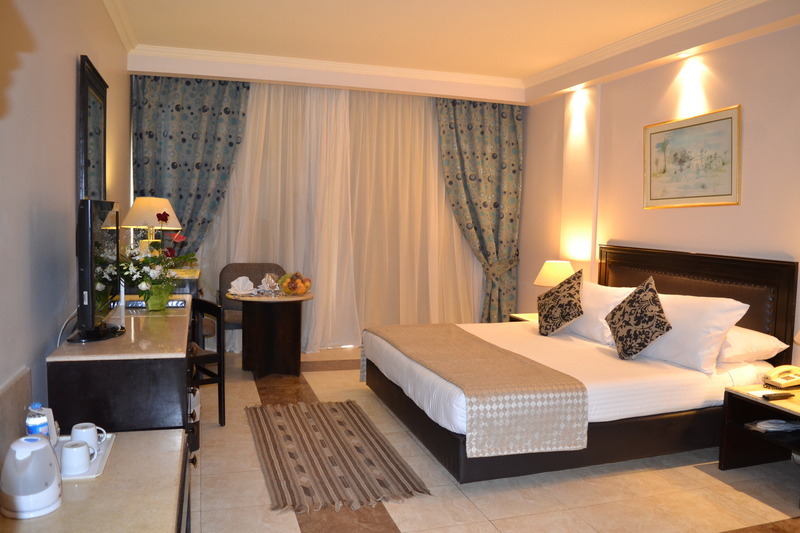 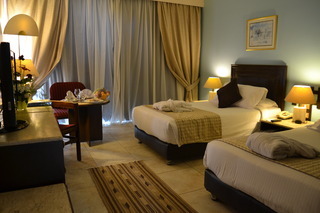 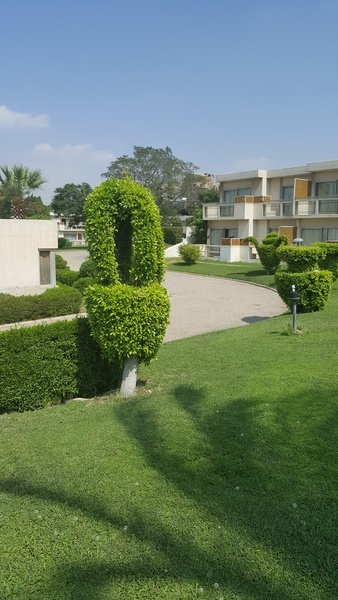 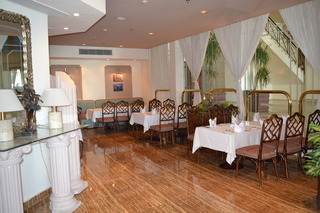 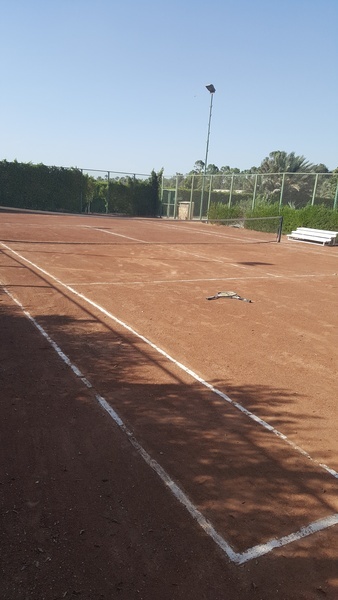 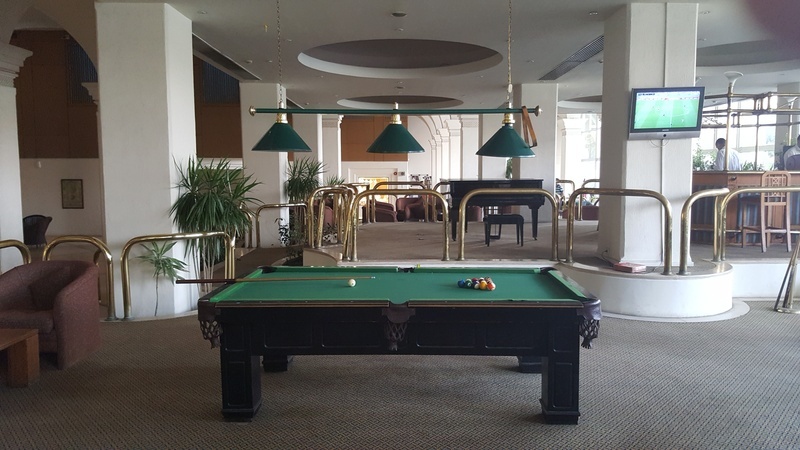 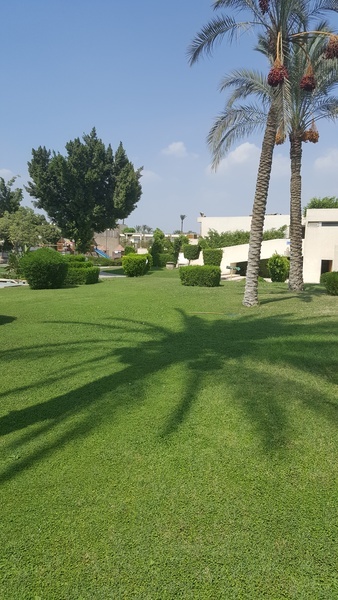 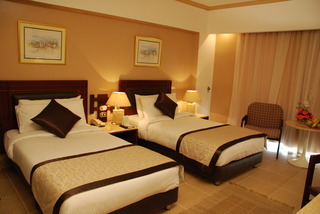 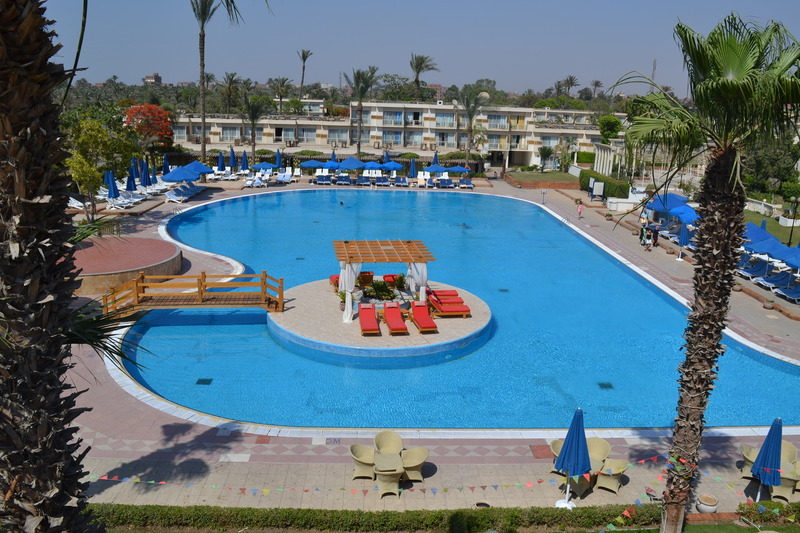 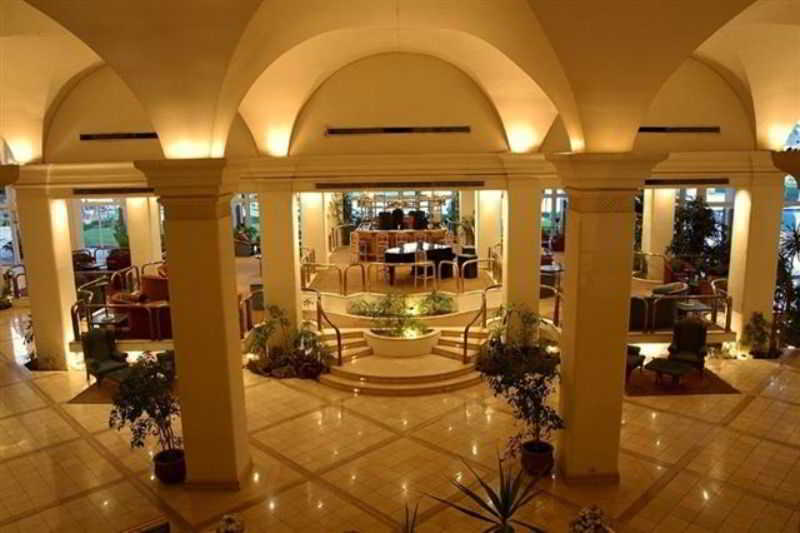 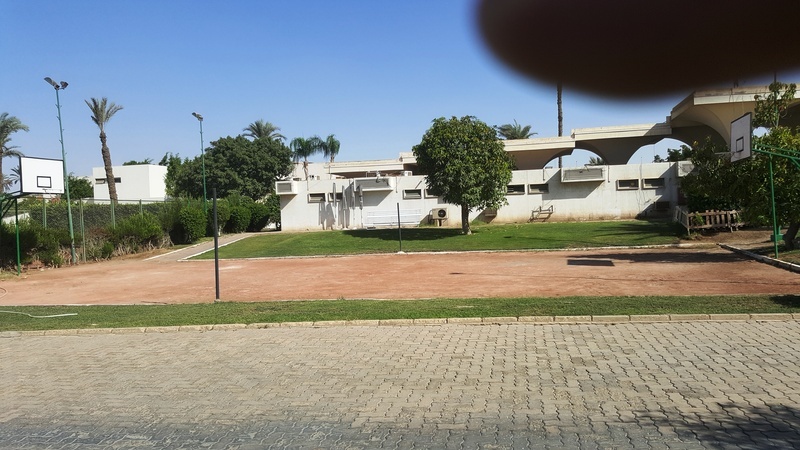 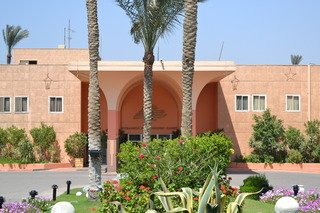 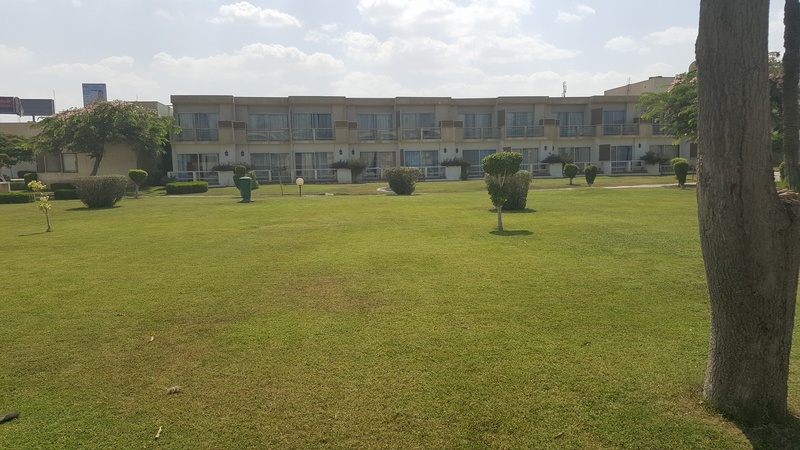 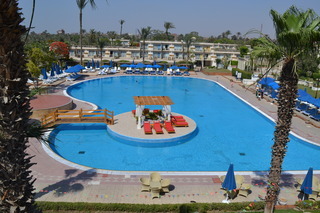 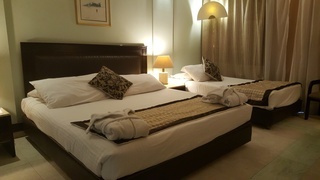 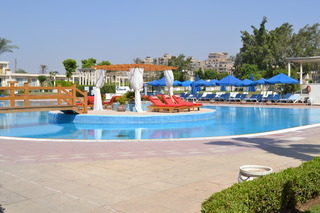 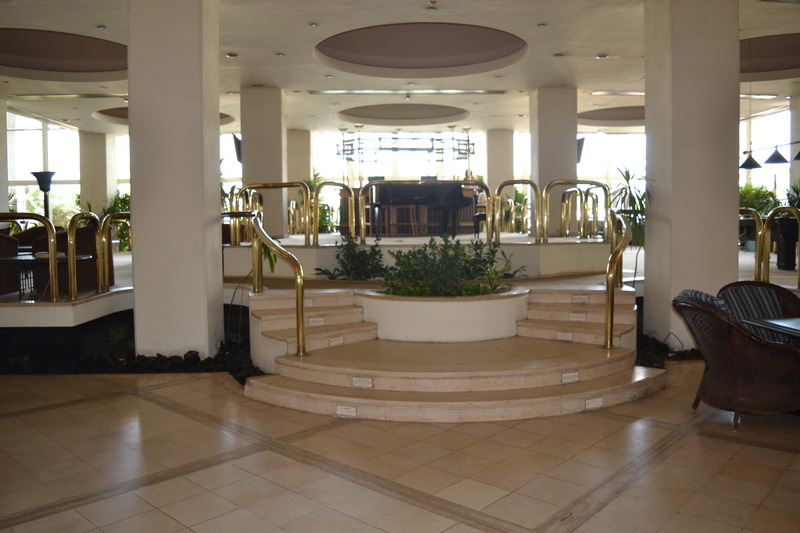 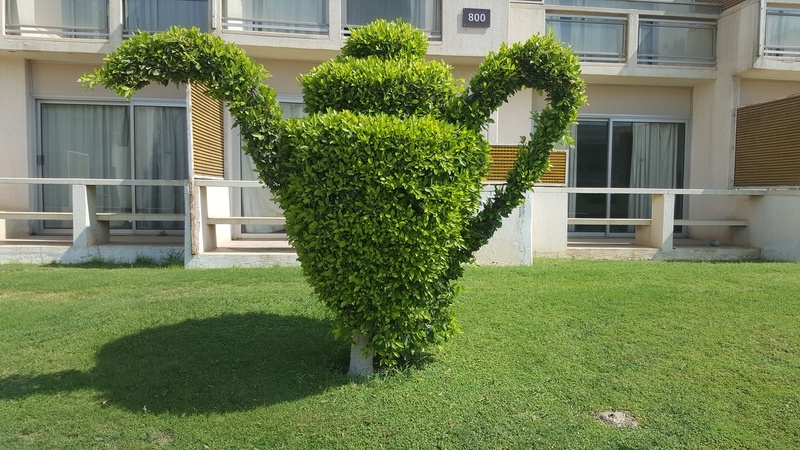 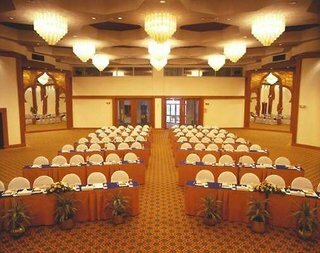 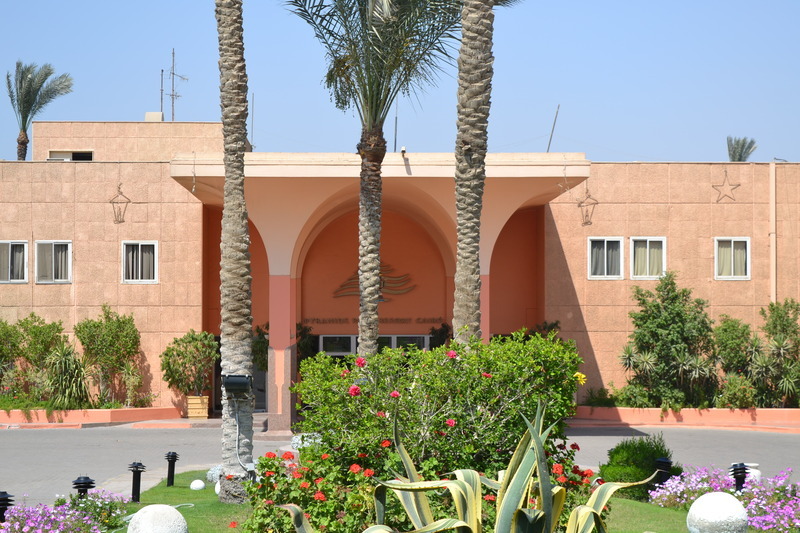 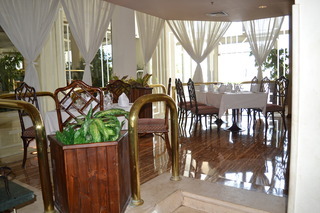 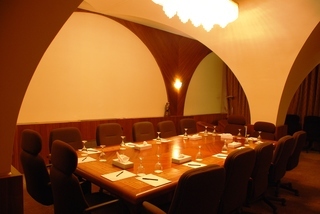 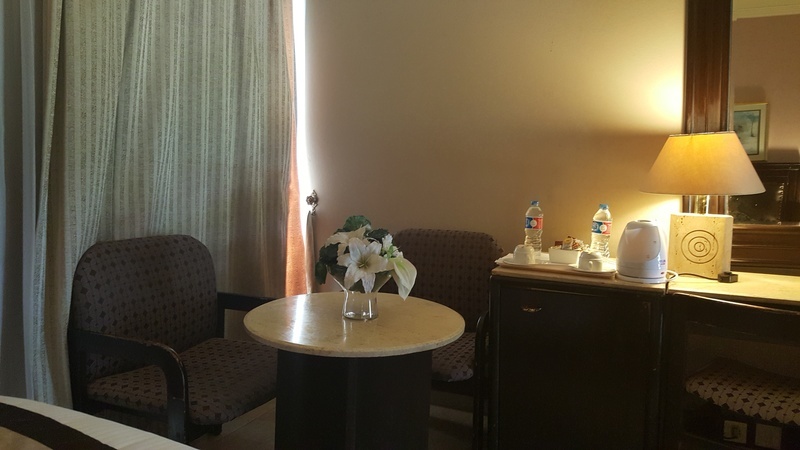 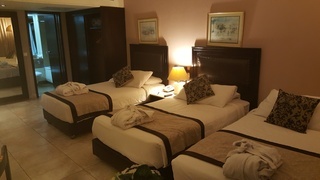 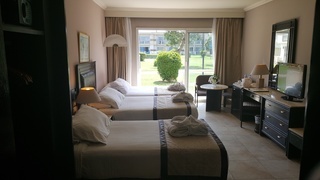 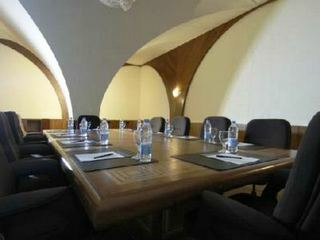 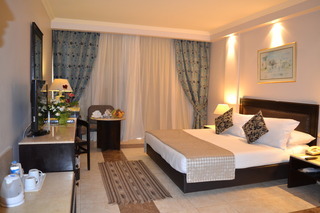 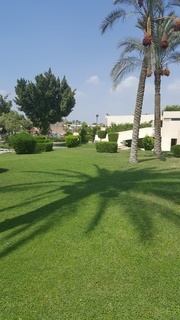 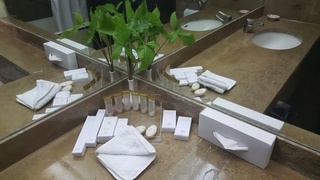 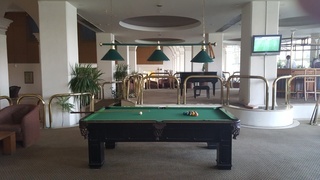 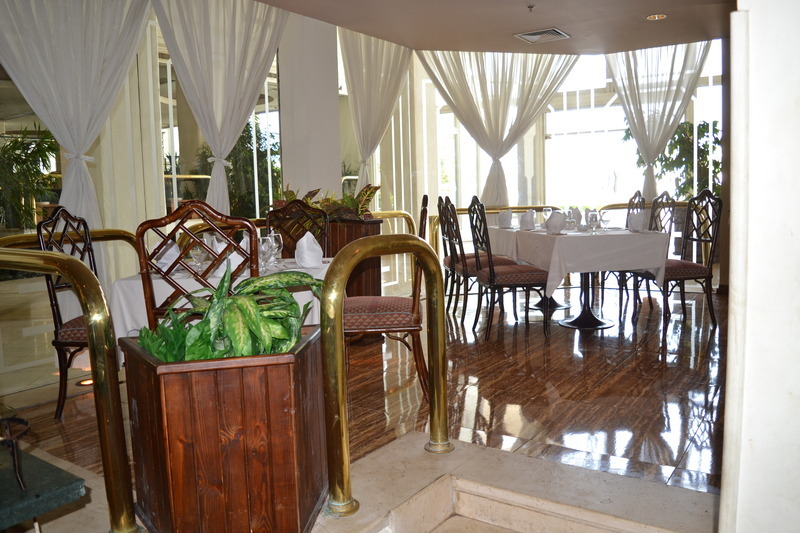 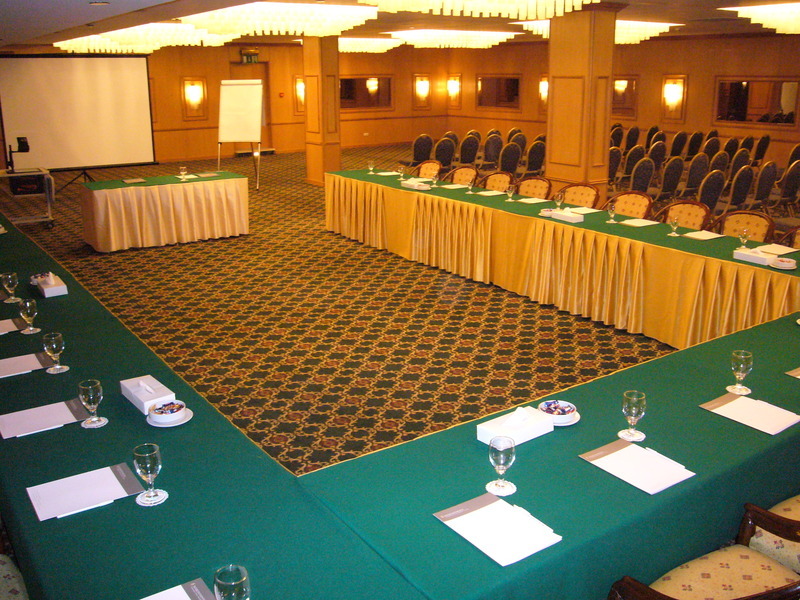 This 4 star hotel is located in the city centre of Cairo and was established in 1985. It is a short drive away from the Pyramids of Giza. 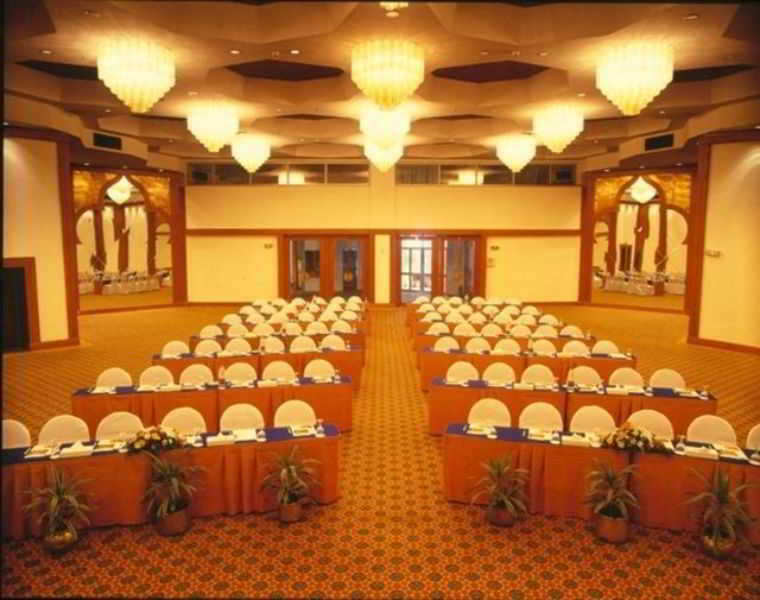 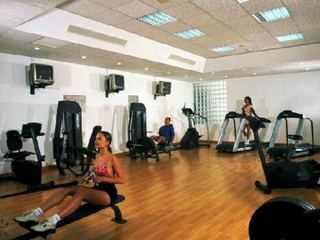 The Hotel has 2 restaurants, a bar, a conference room, a coffee shop, an outdoor swimming pool and a fitness centre/gym. 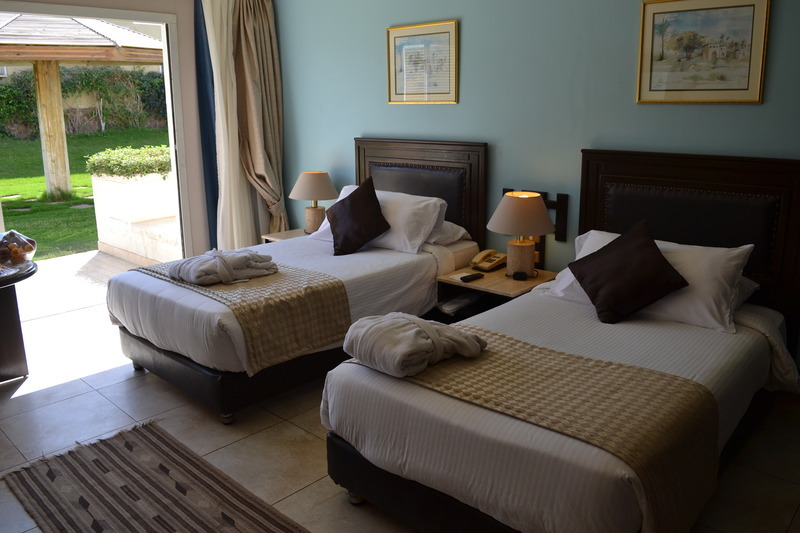 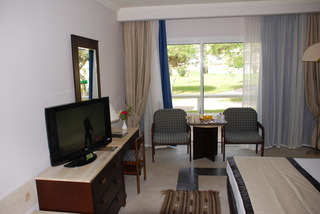 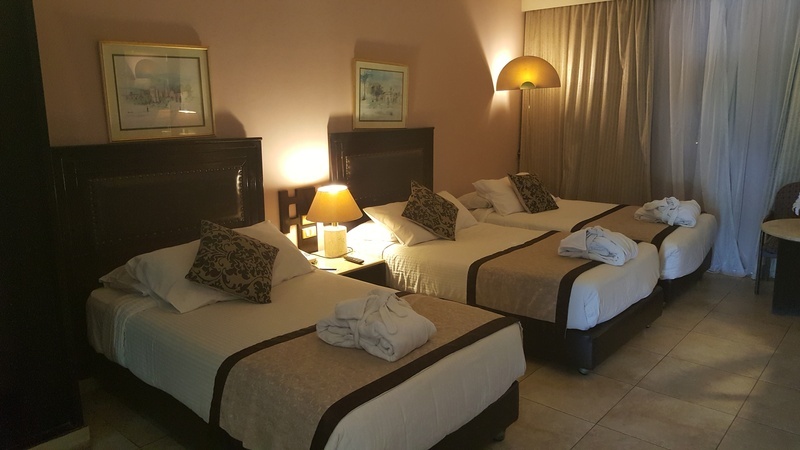 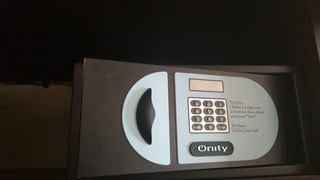 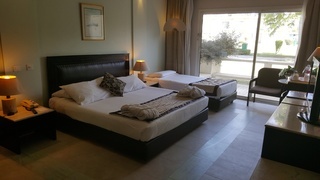 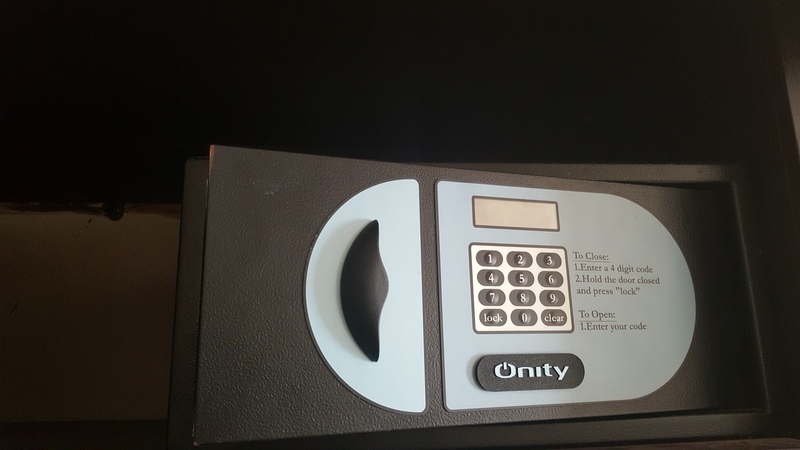 All 481 rooms are equipped with hairdryer, safe, trouser press, ironing set and air conditioning.